S First Lady Melania Trump, left, is welcomed by Emanuela Mauro, spouse of Italian Premier Paolo Gentiloni at Chierici Palace, part of a visit of the G7 first ladies in Catania, Italy, Friday, May 26, 2017. 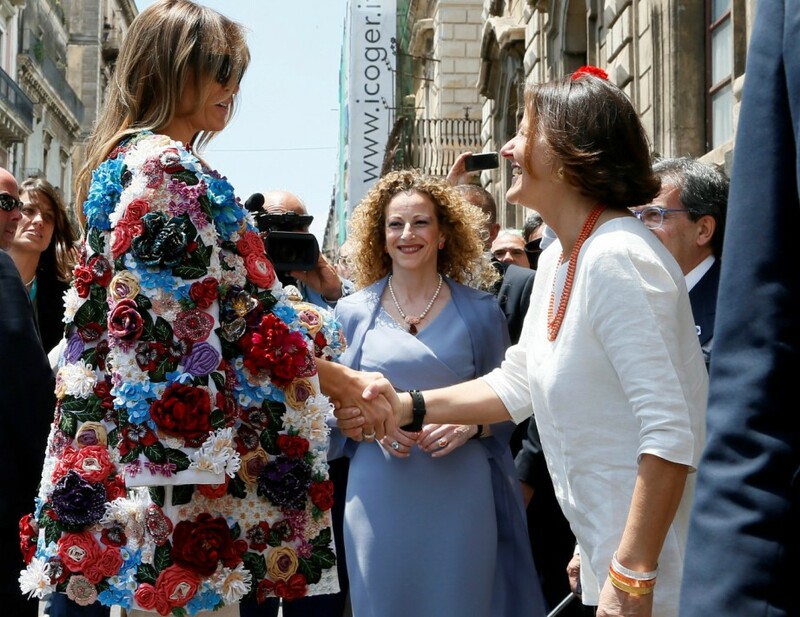 Melania Trump's first outing in the Sicilian sunshine was in a colourful floral applique jacket by Dolce & Gabbana that sells for $51,000, or several thousand dollars below the median US income in 2015. The burst of colour in the US first lady's wardrobe came after a steady dose of mostly black during President Donald Trump's inaugural overseas tour, including a prim black lace dress with a matching mantilla headcover that she wore to meet Pope Francis, and a dark jacket with golden detailing on the cuff and collar that she wore for her arrival in Italy. Both outfits were also by Milan designers Domenico Dolce and Stefano Gabbana. 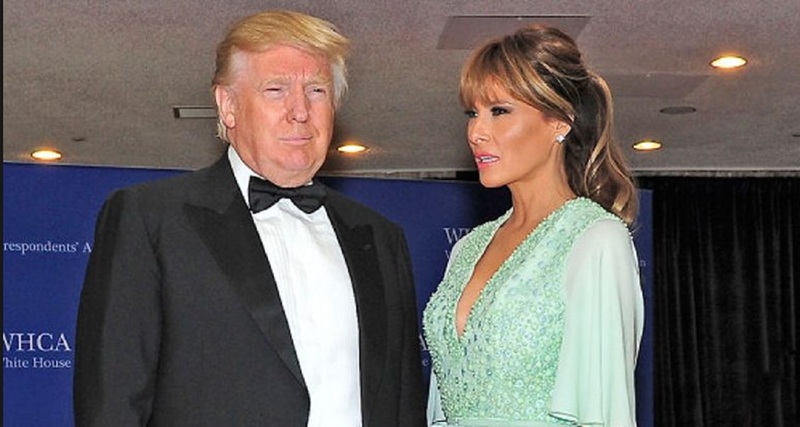 The White House did not respond to requests for comment on how much Mrs. Trump, a former model and the wife of an independently wealthy president, paid for the jacket. 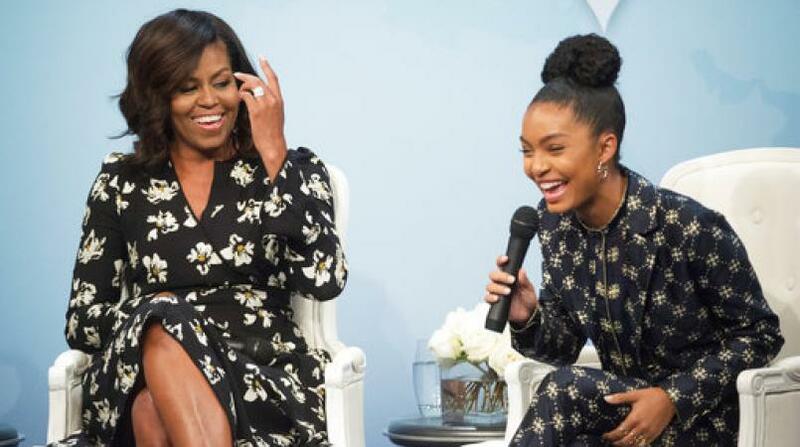 The US government does not provide first ladies with a wardrobe allowance. The retail price for the Dolce & Gabbana jacket comes in at about $5,500 below the median US household income of $56,516 in 2015, the most recent year for which figures are available from the US Census Bureau. First ladies are almost always criticised or praised for whatever they wear.